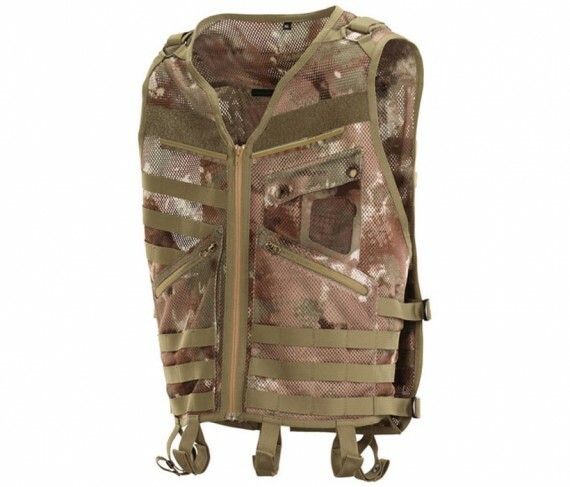 SKU: DyeTacticalVestF3QL Category: Tactical Vests Brands: Dye. Military style drag handle and internal waterpack pocket. Belt loops to attach to pants or add a belt for a more secure fit. The Dye Tactical Vest is a standard in the tactical field of play. The universal MOLLE webbing system allows you to mount a variety of pouches and accessories to fit your individual needs. You can load it heavy, or you can go light. Adjustable side straps and shoulder straps provide a customizable fit for optimum comfort with heavy weight loads. 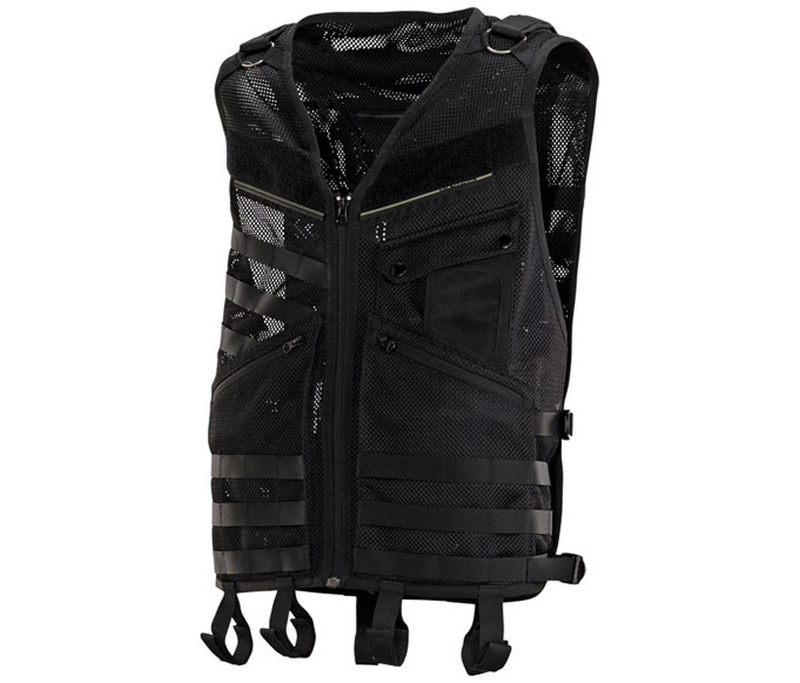 The Dye Tactical Vest comes with our patented DyeTack on the chest panels to help prevent your air tank or stock from slipping durring aggressive play. Full zip front offers fast donning and doffing. Additional belt loops give you the option of extra securement by attaching the vest to your pant belt.